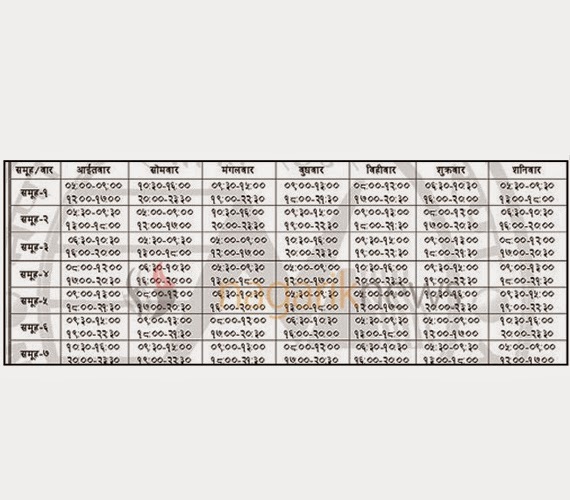 Nepal Electricity Authority (NEA), the power monopoly in the country, has decided to increase power outage hours to 60 hours a week effective from Saturday. The NEA has decided to increase the loadshedding hours owing to the landslide that damaged the dam of Sunkoshi Hydropower Station. According to the NEA, the landslide that struck Jure village in Sindhupalchok obstructed the supply of around 67-megawatt of electricity. Earlier on July 4, the NEA had slashed the loadshedding hours to 47 hours from 56.